RTL Today - Real Estate (Part 16): Is homeownership getting tougher in Luxembourg? Is homeownership getting tougher in Luxembourg? 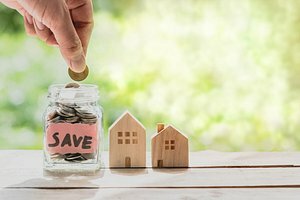 Homeownership is one often seen as one of the pillars of a proper personal finance management. However it is getting out of reach as prices are increasing quickly over the years, to counter that many actions have been designed by the governments of Luxembourg. Strictly looking at Eurostat data between 2007 and 2016, at average wages level the net earnings of a single person without children has increased by 20%, a couple with with two children would have seen an increase limited to 16%. Though over the same period the house price index and the inflation account for an increase of about 49%, and this is excluding off-plan construction which are known to have outpaced the existing properties in Luxembourg over the last years. 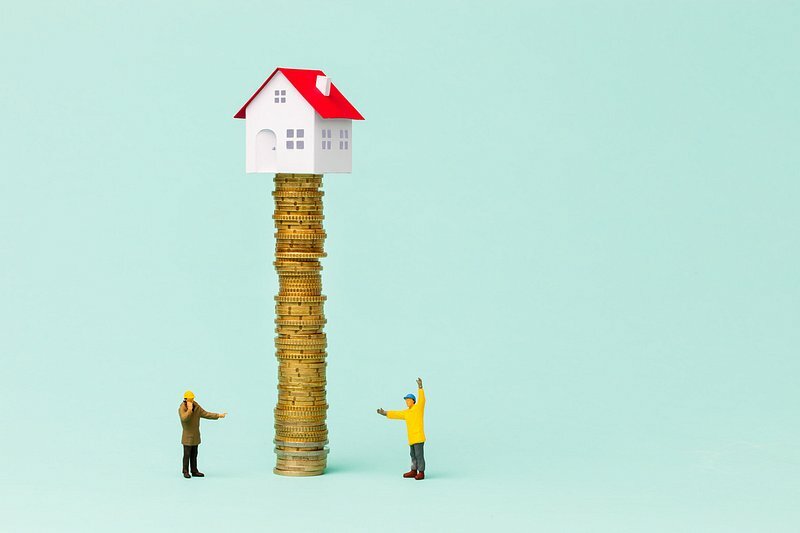 After the purchase price, the stamp duty and other taxes are usually the second most painful thing in a real estate project. 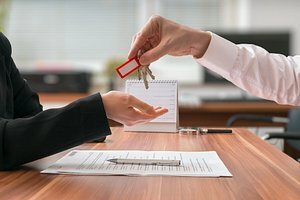 Since 2008, the Bëllegen Akt has been significantly reducing the notary fees of an acquisition for the first time buyers. 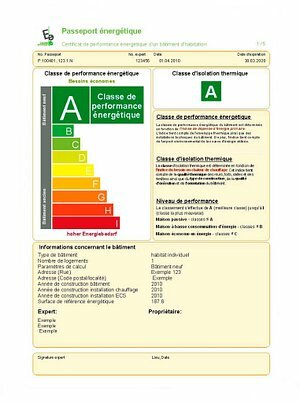 What are the costs when buying a property in Luxembourg A nice thing to ease homeownership. More recently, specific projects have been designed to be sold through through emphyteusis, often in the form of a surface right. This type of properties are not fully owned, but correspond to a lease of 99 years, coupled with a property of the construction (for the surface right). Most of those projects are only accessible over social conditions. The access to this type of property is greatly reduced ; usually of about 20% compared to a full property. 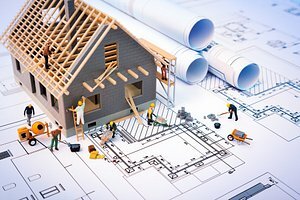 Real Estate (Part 11) Is an off-plan project made for you? Is an off-plan project made for you? 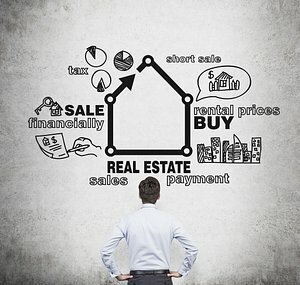 Real Estate (Part 9) How to choose your real estate agent? 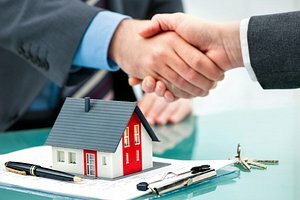 How to choose your real estate agent? 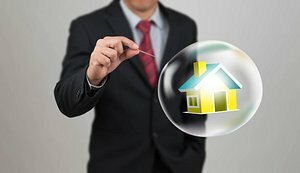 Real Estate (Part 5) Bubble or not?